Trip maintains a diverse litigation and general business practice. 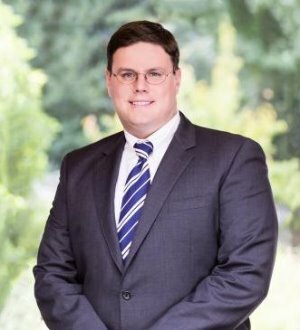 He has significant experience in corporate, construction, commercial, class action, maritime, and real property litigation, and regularly appears as lead or local counsel throughout the state and federal courts of North and South Carolina, as well as in other jurisdictions. He also provides general business counsel to domestic and international clients. Prior to joining the firm, Trip practiced in the Wilmington office of a large, regional law firm and served two terms as law clerk to the Honorable John R. Jolly, Jr., of the North Carolina Business Court. He has been rated by his peers as being "preeminent" in his fields of law.